it is also a freedom and a necessity you can’t afford to lose. Having a clear criminal record is your best chance at a successful future. A DUI Conviction could lead to probation, steep fines or even Jail Time. 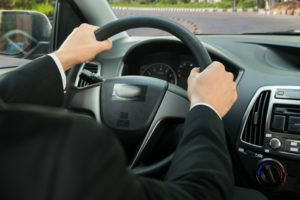 Under Pennsylvania state law, your license to drive your vehicle to work, or on the job, isn’t a right, it is a privilege that can be taken away simply because a police officer suspected you may have been drinking and driving. At The Law Offices of Edwin L. Guyer, and for more than thirty years, we have been helping people protect their freedom to drive. Edwin L. Guyer focuses only on DUI and criminal defense. A such, we have earned a reputation throughout police departments and the judicial system for providing effective, skillful representation that makes a difference in the lives of drivers charged with DUI and other offenses that can lead to license suspension. That depends on the reason your driver license was suspended or revoked. 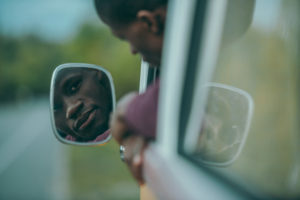 In many instances, you may resume driving under the full privileges of your reinstated drivers license after the suspension period has ended and you have paid all fines and fees. In some cases, additional driver training or education might also be required. We teach our aggressive driver’s license defense at local DUI seminars. If you have had your driver’s license suspended or revoked, or face charges that involve losing your driver’s license, contact Edwin L. Guyer, a driver’s license suspension lawyer, for a free consultation about how we can help keep your driving freedom. We teach our aggressive driver’s license defense at local DUI seminars. 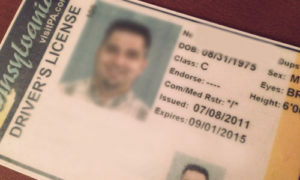 While having a driver’s license may be a privilege, it is also a freedom and a necessity you can’t afford to lose.